I Importing a .xlsx file with success. 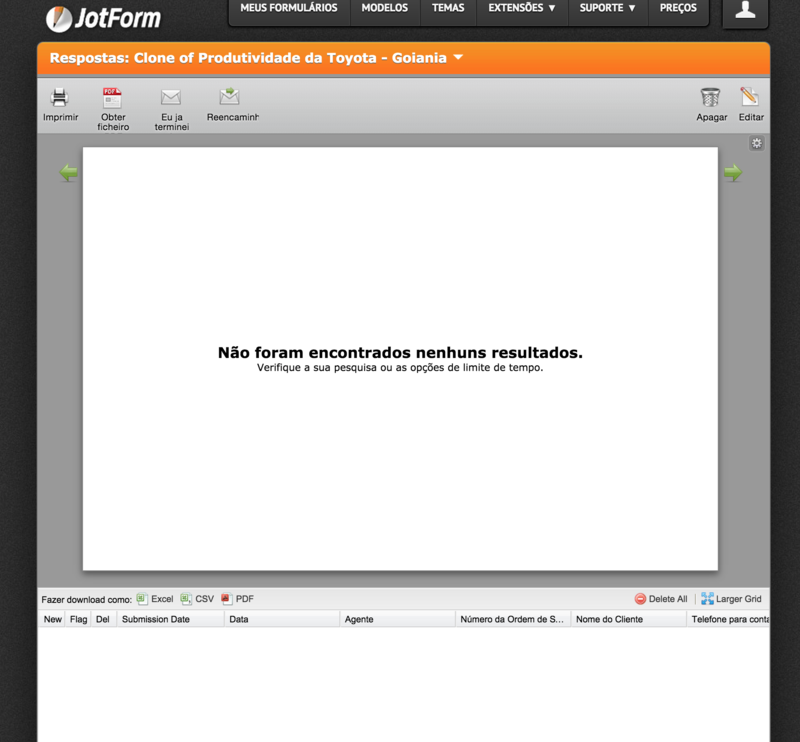 I was able to see the issue on the submission data of your jotform http://www.jotformpro.com/form/50956487841973 also. 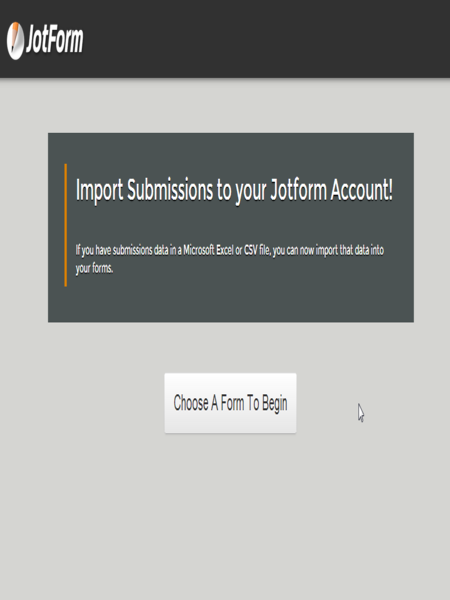 I assume you use the JotForm Import Data App to import the xlsx data. When I checked the submission data, its shows 1k new submissions and there are existing submissions. May I inquire if the 1K new submission was the number you tried importing from xlsx data? 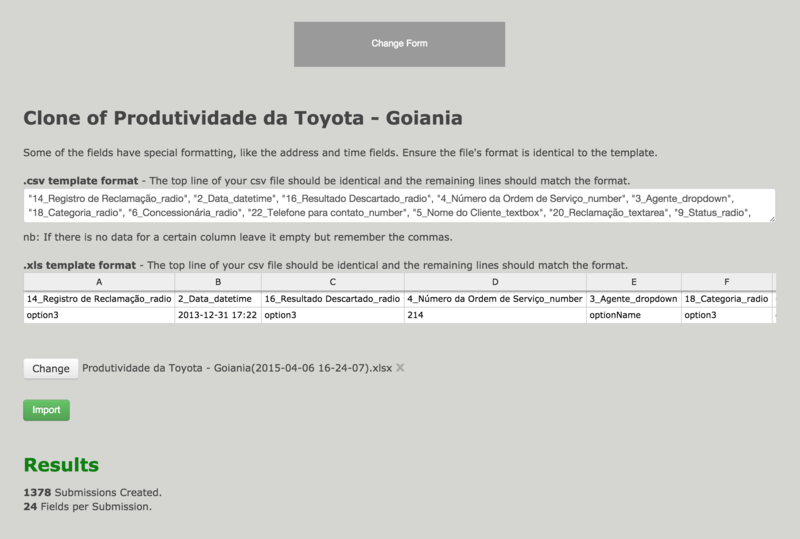 Was there an existing submission to the form before you imported a new data? 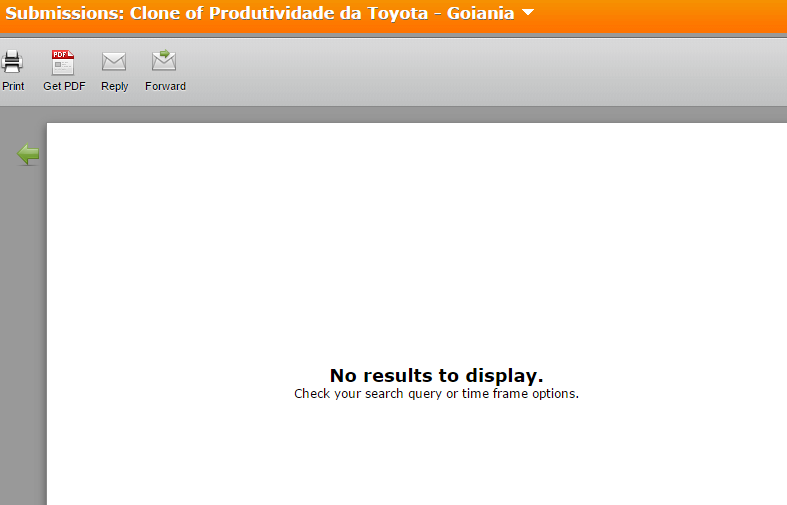 I need to get more details about the issue also before I can submit a bug ticket report to our higher team support.